Flavourful and aromatic. Whenever you cook this dish, your kitchen would be filled with a fantastic aroma. This recipe shared by home cook Stephanie Tai uses brown rice in a very creative way, and the taste caught us by surprise. 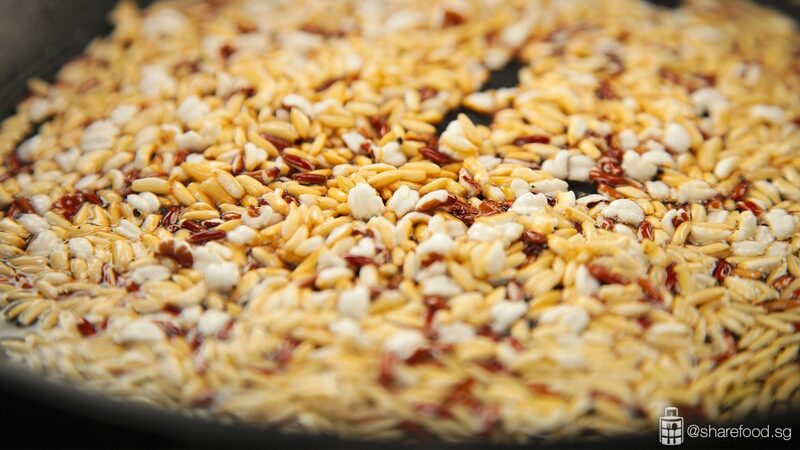 Imagine crunchy brown rice crust that tastes nutty and smells just like popcorn! Home Cook Stephanie shared that she wanted to cook a dish that's healthy, full of texture and delicious for her family. 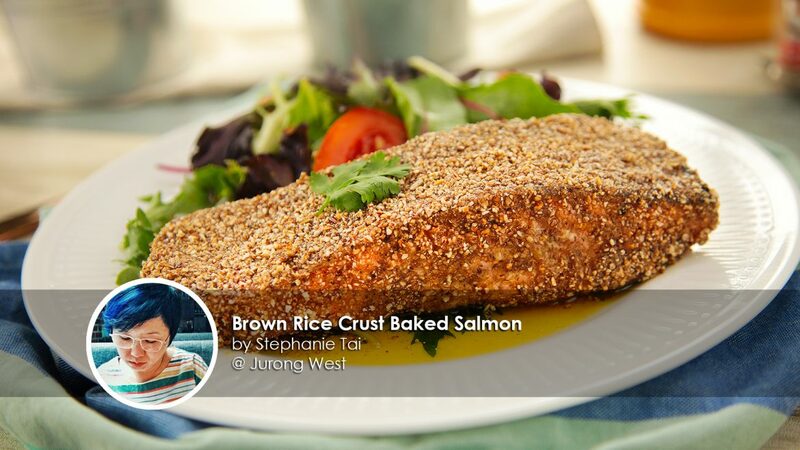 Therefore, she created this special dish using brown rice and salmon. 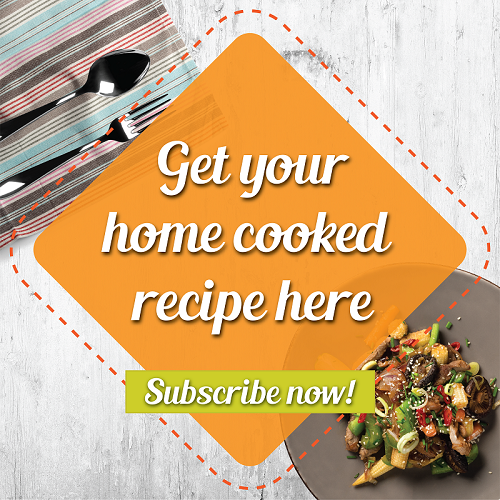 We incorporated Paddy King's Thai brown rice for this recipe as it is of the finest grade, high in nutritional value and gives off an aromatic fragrance when cooked. Don't be surprised when the brown rice starts popping as you roast it. Toss and stir the rice constantly to prevent it from getting burnt. 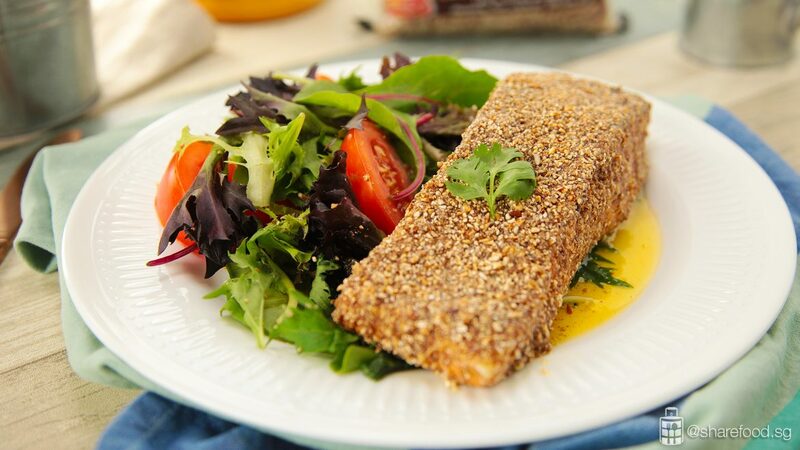 By coating the salmon with the brown rice, it holds in the moisture keeping the salmon juicy and tender. This combination goes great with the buttery mandarin orange sauce. Need we say more? Try her recipe. 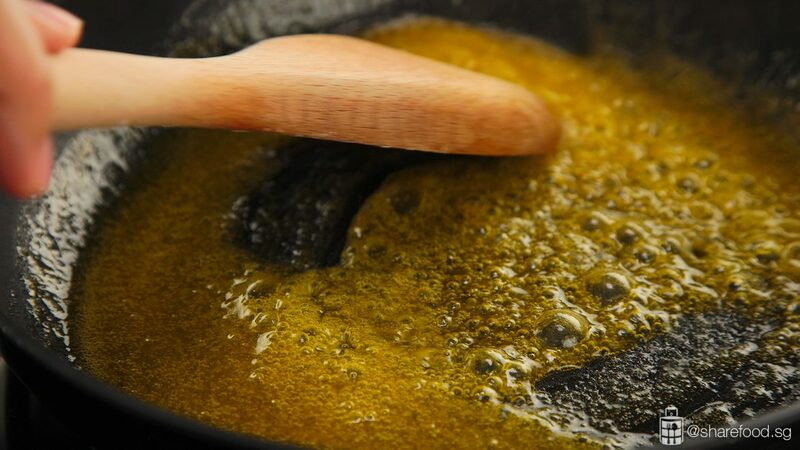 Heat the pan and place in olive oil. Add in brown rice and toss for about 6 minutes till rice are popped and fragrant. Set aside to cool. Place it in the food processor and blend till powder form. Season salmon with salt and pepper. 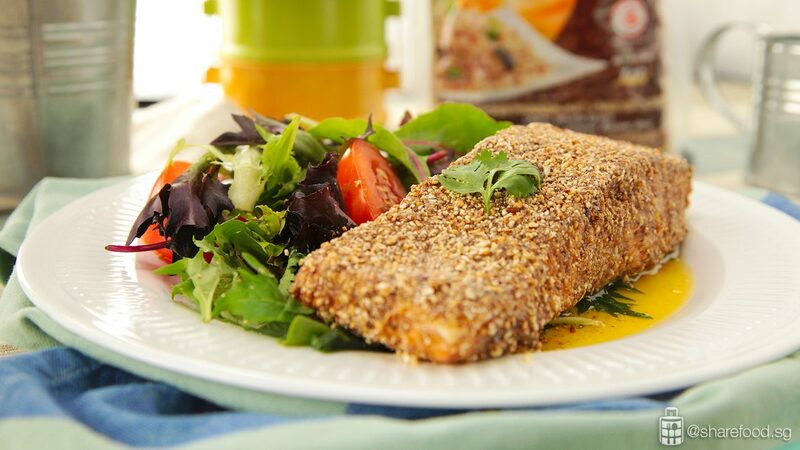 Lightly dredge salmon with flour, dip in egg mixture and lastly coat it with brown rice powder. Bake it in a preheated oven at 145 degrees for 22 minutes. Next prepare the sauce. In a heated pan, add mandarin orange juice. Cook till the amount of liquid is reduced to half. Slowly add in cold butter and repeat this step 3 times. Keep stirring until the sauce thickens. Season it with salt and pepper. 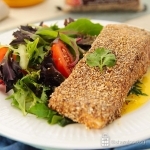 Serve the sauce with the baked salmon and garnish with parsley. Delicious Asian Sambal Deviled Eggs!